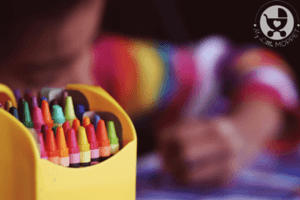 The right kind of toys open up a world of learning for kids, through play. Unfortunately, most toys manufactured today simply add to the sea of plastic that already fills our homes. Not only are these plastic toys bad for the environment, many are not safe for our kids to play with. 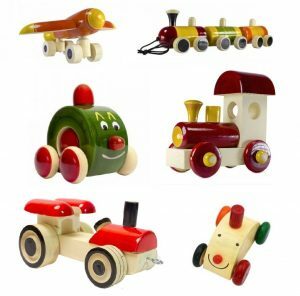 To help you navigate the endless possibilities of toys for toddlers, we dug deep and compiled this useful list of fabulous wooden toys that are safe, non-toxic and eco-friendly. 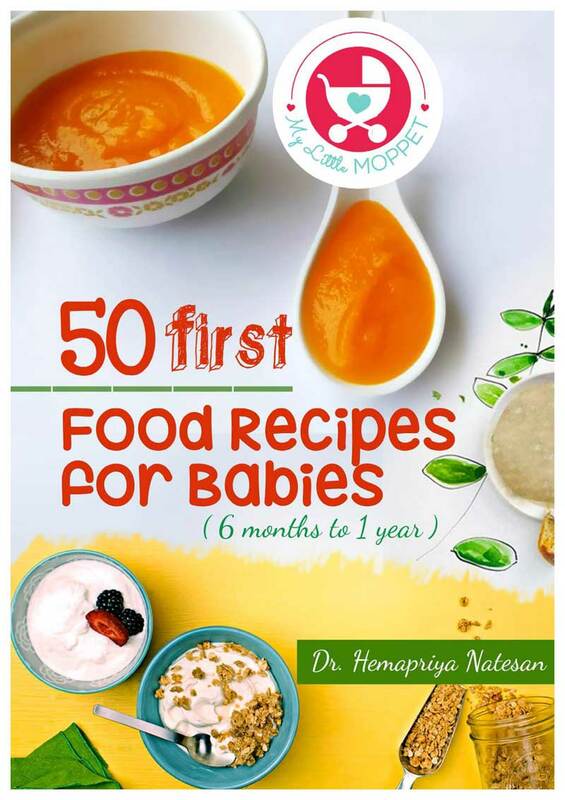 If you have a toddler under 3 years, you may want to bookmark this article! 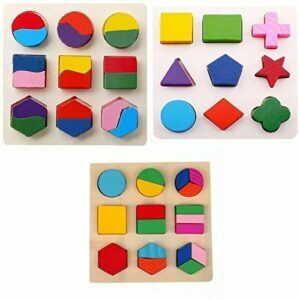 This colorful set of wooden shapes teaches kids color and shape recognition, sorting, stacking and also fine motor skills. 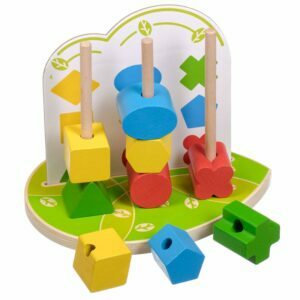 This eco friendly toy set comes with 3 different boards with slots to place various shapes like squares, circles, pentagons, hexagons, etc. 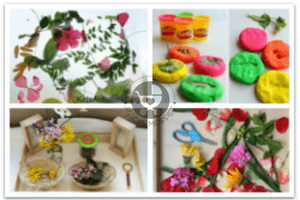 An engaging game for 1.5 to 3 year olds, this simple set teaches toddlers about basic shapes and also exercises those little fingers to develop their fine motor skills. 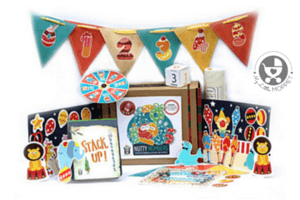 We can’t have a list of bright, wooden educational toys for kids without featuring Melissa & Doug toys! This stacker is a perfect toy to introduce your 1-1.5 year old to stacking and colors. Check out this attractive toy set here. 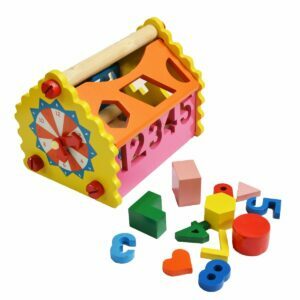 This versatile toy can last your child at least three years as they begin with simple shape sorting at 1.5 years, proceed to numbers and then eventually practice reading time on the same toy! It will be a long time before your 2-3 year old will get bored of this sorting box. 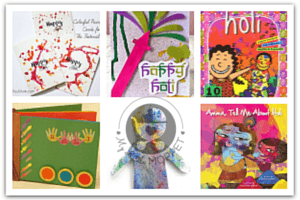 With various templates to sort by, this creative toy guarantees an engaged toddler for a long time! 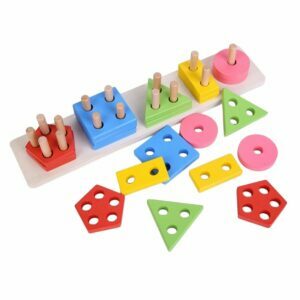 Our toddlers can practice their pencil grip and also get introduced to capital and small alphabets and numbers with this wooden educational toy. No list of educational toys for kids is complete with an alphabet set.  Want to make learning fun for a toddler? Just add wheels! 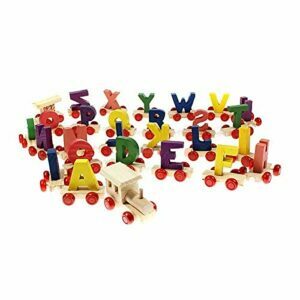 This is exactly what this colorful A to Z wooden train set does. 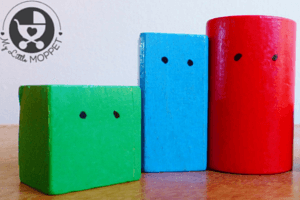 Building blocks are the quintessential open-ended toys that promote imagination, creativity, logical thinking and learning of colors and shapes. 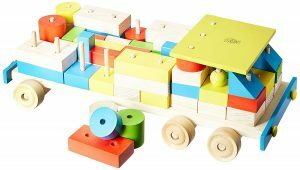 This non-toxic wooden cargo truck by Skillofun is an excellent educational toy for a toddler’s toy collection. This building toy also makes for a fabulous eco-friendly gift. 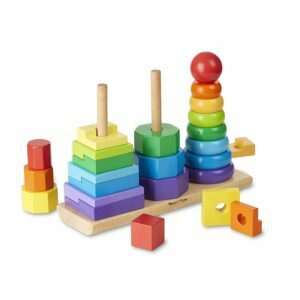 Another one of the classic construction toys, there is no end to the creative structures that your toddler can create with these multi-color blocks. 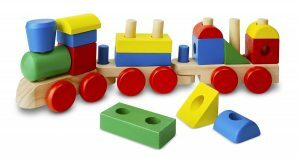 Check out this wooden building blocks set here. 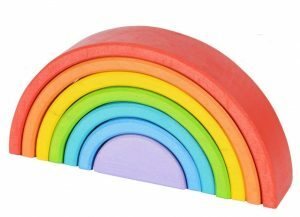 These vibrant, hand-made rainbow stackers are a perfect addition to a child’s fantasy play. Arrange them to make a see-saw or make gates for their castle or colorful little tunnels, there are countless possibilities with these stackers. This wooden train was one of my son’s favorite toys as a two year old, so much so that it has traveled on holidays with us too! 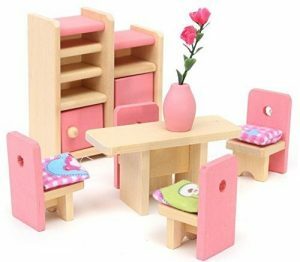 We love this adorable kitchen furniture set that can provide the perfect setting for your little munchkin to throw a tea party for their dolls! If you’re looking to introduce cars and vehicles to your 12-18 month old, this simple and elegant set of 6 traditional wooden toy cars is just the thing for you. There’s something about kids and car transporters. Not only do most kids love vehicles, they love vehicles that can carry their vehicles, like this one! Check out this wooden car loader here. 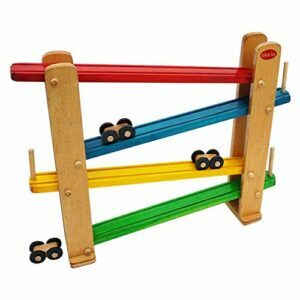 There is no shortage of race car tracks for kids, but very few are made of solid wood using non-toxic paint, like Skola’s sloping car track set that also comes with wooden toy cars. Click here to see the price. Your toddler will enjoy playing train driver to a farm train that can carry farm toys like a new cow, cans of milk and crates of fruits and vegetables. Melissa & Doug’s Wooden Farm Train is a lovely toy for imaginative play and language development. Check out this train set on Amazon. We have seen loads of doctor sets in the market, but this is the first wooden doctor set that we’ve come across and we are loving it! 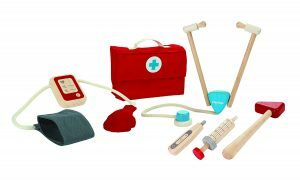 Hand over this pretend play toy to your 2 year old doctor and watch them give a free rein to their imagination. 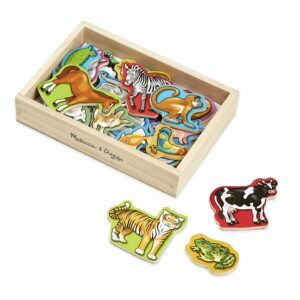 Your 2 year old can stick these 20 magnetic wooden animals to the fridge or to any whiteboard you may have, either way, they will keep your toddler attentively engaged for a long time. 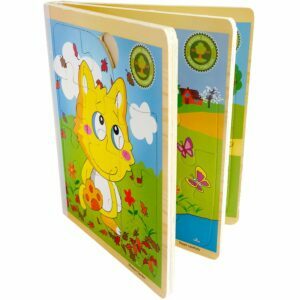 Your child can name the animals, learn about their colors and special features and even weave stories with those animals making it a very good toy for language development. 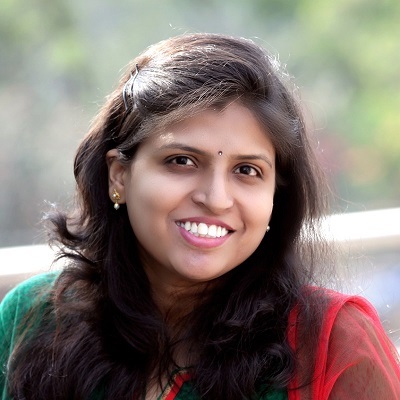 Check out this set on Amazon India here. Toddlers love nothing more than to hear their parents narrate fascinating stories to them. 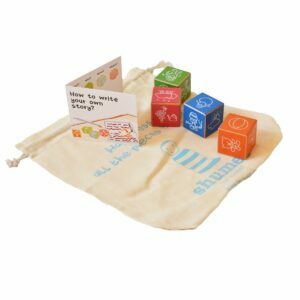 We can use these cubes as prompts to weave creative stories for our 2-3 year olds and then when they are older, it will teach them to begin crafting their own stories. Plus, storytelling is an excellent tool to facilitate language development and vocabulary building. 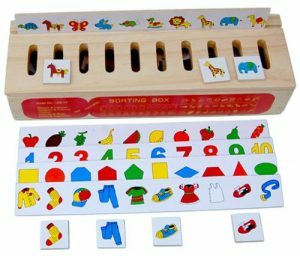 Puzzles encourage logical reasoning, concentration and fine motor skills. 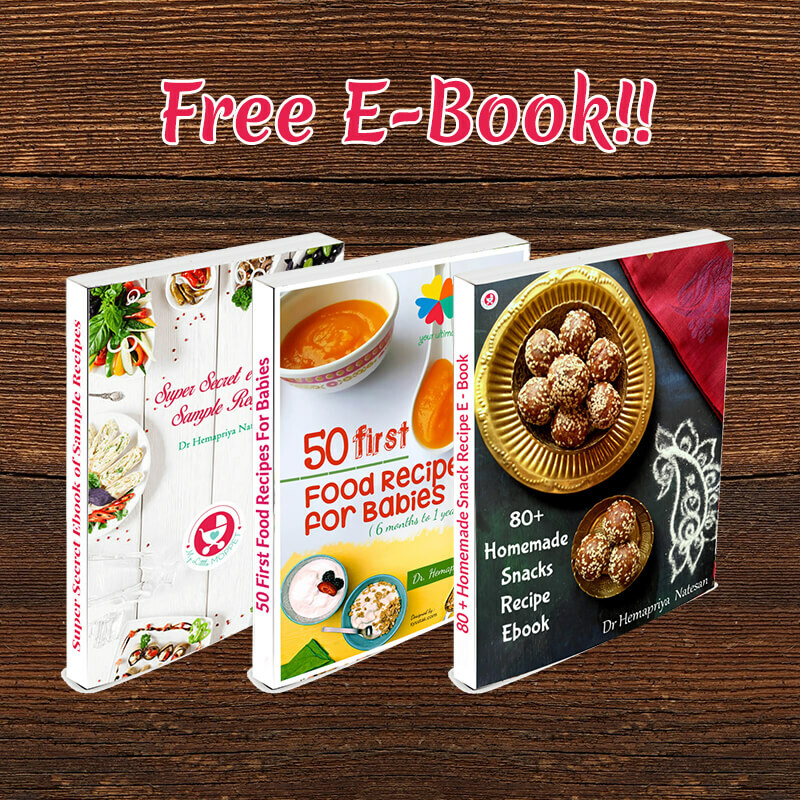 It’s an icing on the cake if that puzzle turns out to be a portable, eco-friendly wooden jigsaw puzzle book with 6 puzzles! 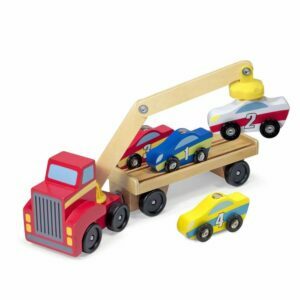 As you introduce your little one to various vehicles with this wood puzzle, the big knobs for the puzzle pieces will also help develop their pincer grip (holding things between the thumb and index finger). 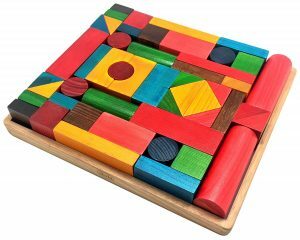 Check out this bright and attractive wood puzzle set here. 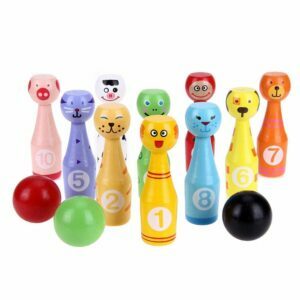 Get ready for oodles of fun with this wooden bowling set with 10 wooden pins and 3 balls. A great toy to promote gross motor skills! 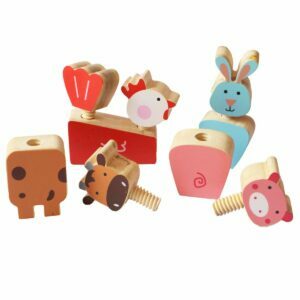 Encourage hand eye coordination and fine motor skills with this cute farm animals twist and turn set from Shumee. What’s life without music? Although with a 2 year old it’s more noise, less music, we wouldn’t deny them a chance to gleefully create a whole range of interesting sounds! 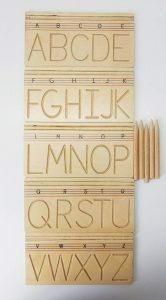 So pull out your ear plugs, warn the neighbors and let your toddler go nuts with these wooden musical toys. 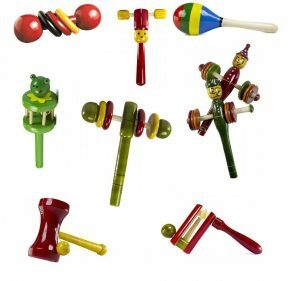 Check out this wooden musical toys set on Amazon India here. 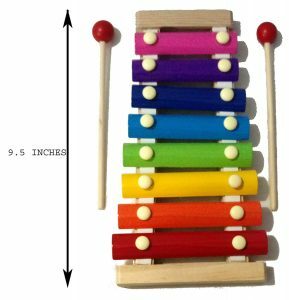 Xylophones fascinate little kids – colorful bars, interesting sounds and pounding – what’s not to love! And parents will love that this xylophone is handcrafted with wood. 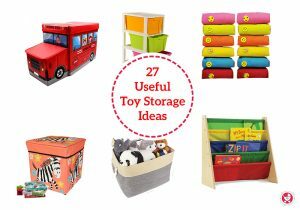 So which of these amazing toys have you put in your shopping cart already? 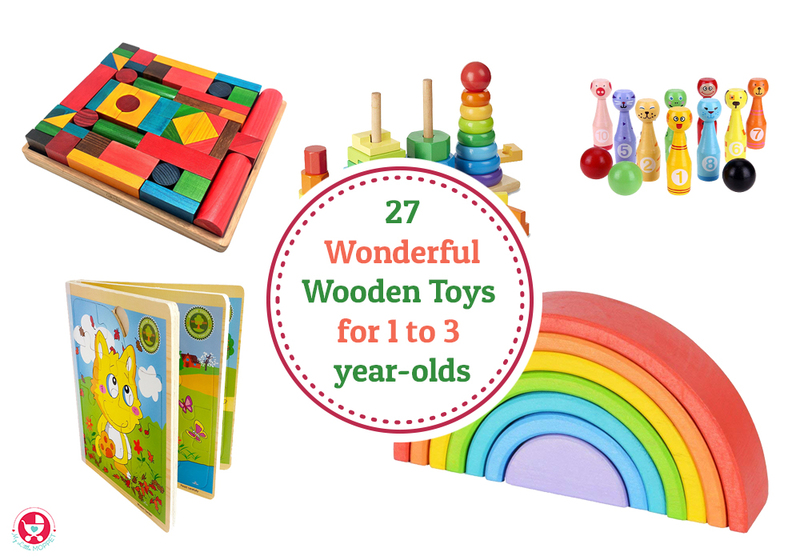 Are there any other wooden toys that your toddler enjoys? Share with us in the comments below.